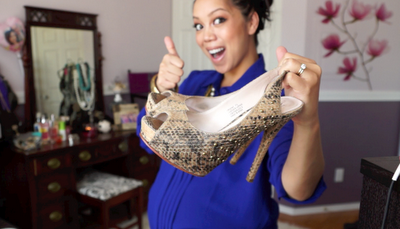 It's Judy Time: Fall Fashion 2012 Pregnant or Not! Fall Fashion 2012 Pregnant or Not! 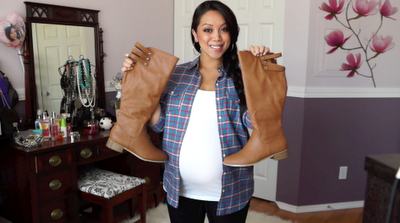 Pregnant or not, this is what I'd wear this fall! I'm really into loose fitting/oversized sweaters, "boyfriend" button down shirts, and oversized sheer tops! 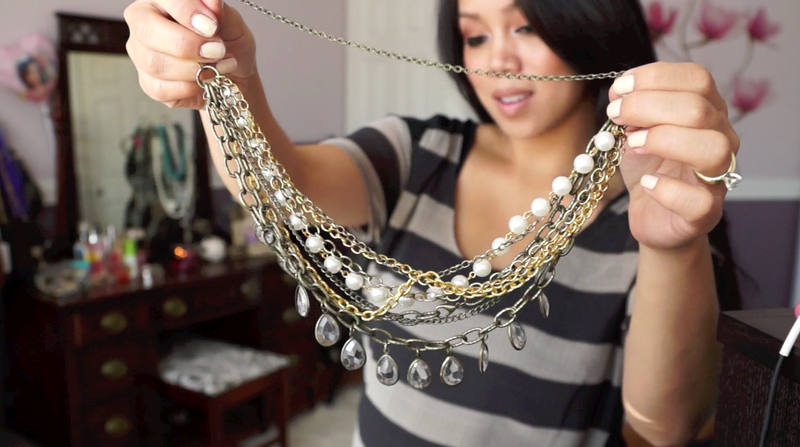 I find all these tops pair very well with leggings or tight jeans! I've added a few accessories to each outfit to complete the looks. Awww, thank you for tuning in!!! 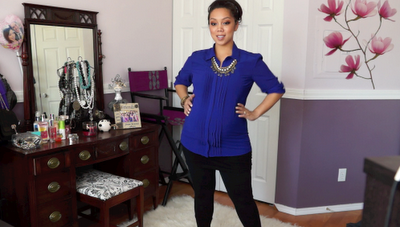 Just visited your blog and Love your makeup! Love the last look! 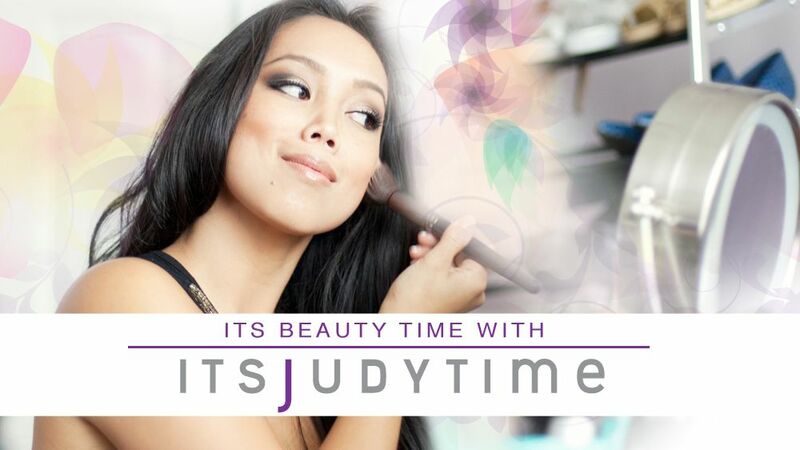 you're amazing judy! I like the striped turquoise long cardigan sweater, the royal blue sheer pleated button up blouse, your gold multi-chain statement necklace and, of course, the smiles. You really are quite the fashionista and makeup beauty Blogger/Vlogger. I would love to talk to you about reviewing an Allure Magazine Award Winning Beauty Breakthrough product that will revolutionize the way you style your hair! Please contact me at kristen@coolwayhair.com to talk about this opportunity! Thank you so much for your consideration! You look beautiful as always!! gret tips for pregnant woman that just don`t wanna waste money is clothes that they won`t use later! Super elegante! Amei! Linda! beijos! Super elegante! Amei todos os looks! Beijos! Great articlGreat article. This tips are very helpful.